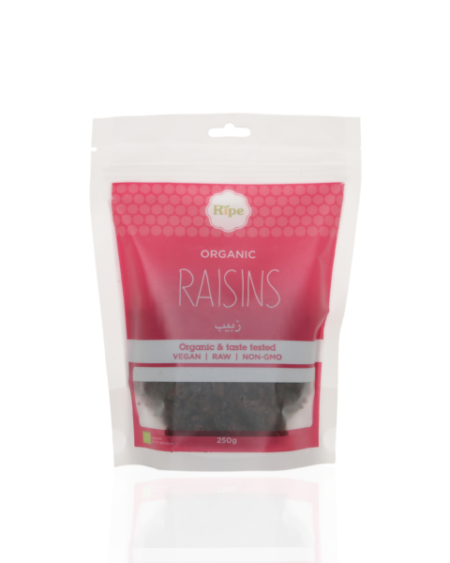 This Mirzam Date & Fennel bar is a flavoured dark chocolate which combines some of the finest flavours from ancient trading routes. 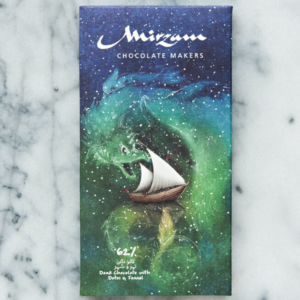 Mirzam crafts all its chocolate bars in Dubai. The spice trade that once connected Europe to the flavours of Asia is the inspiration for Mirzam’s recipes.